Print on the cotton Fine Art paper, 900×1200 mm (720×1040 mm without passepartout). The photograph is a record of searching for a common point in a multidirectional and variable space-time, it is a way out of its subjective perception. Long exposure of the picture allowed to create an image that is not available to human perception in everyday life. 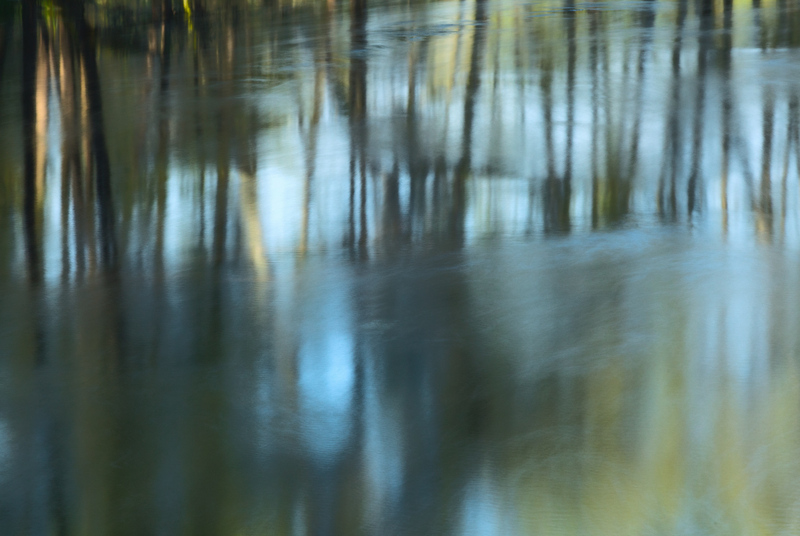 It is a meeting of different space-time: light, reflections and flowing water. The last point of the project is the comparison of this photograph with the viewer, the final space-time is created.